Need help communicating with those that speak little or no Russian? 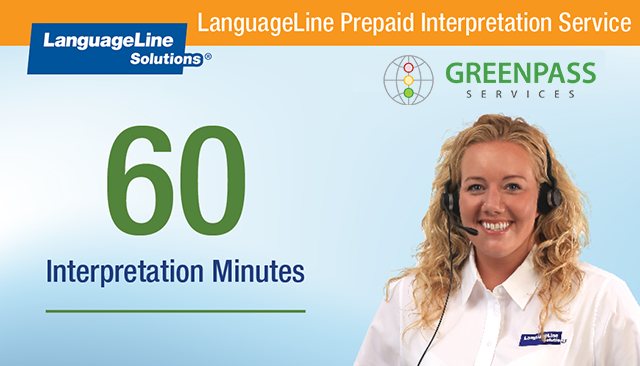 Prepaid Interpretation is the ideal language access solution for businesses, organizations, and individuals that have interpretation needs. Our professionally trained interpreters, fluent in Russian and English, are immediately available and just a phone call away. Simply dial a toll free number and enter your personal secure PIN to quickly access a live interpreter. Easily overcome language barriers when speaking over the phone and in person, ensuring clear, accurate communication. Note: The purchase price is in US Dollars. The price in your local currency will be determined based on the exchange rate when the transaction is settled. Your PIN is valid for six (6) months from the date of your purchase. Calls from Russia are prohibited. See Terms and Conditions. 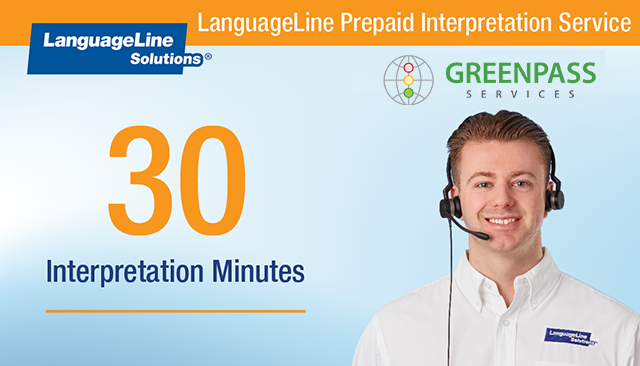 For assistance with new or existing purchases, email us at prepaid@languageline.com.